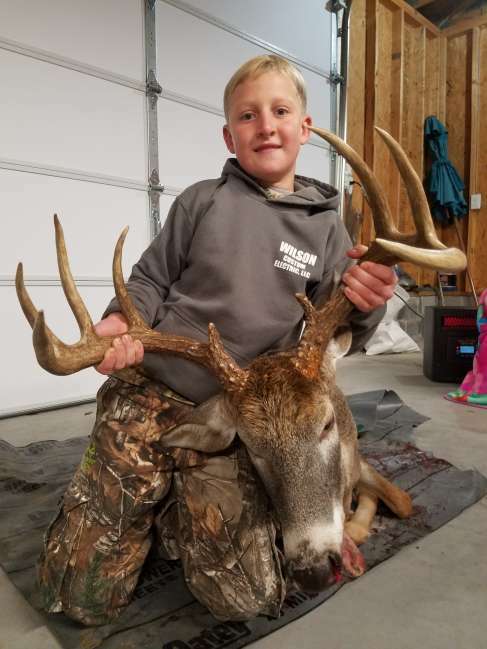 10 year old Hayden Wilson of lexington, nc went hunting with his uncle, Marcus Wilson on Nov. 11, 2017 and killed this 9 pointer, scoring 143 in Randolph county. 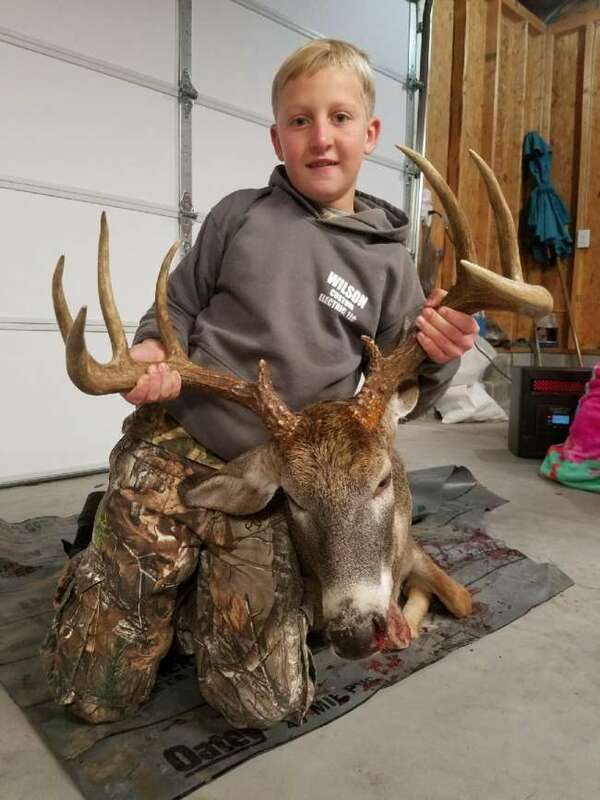 Hayden wilson, 10 years old of Lexington, killed a 9 pointer, scoring 143, on november 11, 2017. Marcus wilson who had been watching the deer for quite some time. Brickman1968 has not filled this section yet.